Chronic obstructive pulmonary disease (COPD) affects nearly 2 million Americans and asthma more than 12 million. Prevention and rehabilitative care for patients with pulmonary disease reduce the need for hospitalization and improve survival. Changes in diet, exercise, and smoking habits can decrease the impact of the disease by helping to return the patient to a higher degree of physiological and psychological function. Most patients with pulmonary disease can maintain their usual level of activities if appropriate health care measures are followed. Pulmonary rehabilitation provides supervised exercise training, respiratory care instruction, smoking cessation, nutritional counseling, psychosocial support, oxygen therapy, and education. Individualized care is provided through multidisciplinary teams which may include respiratory therapists, nurses, exercise physiologists, physical therapists, nutritionists, behavior specialists, and other professionals. Physician direction of programs is standard. Structured treatment plans help to improve functional status while factors that cause the disease are modified. As a result, pulmonary rehabilitation may prolong life, reduce disability and raise the level of physical and social functioning to the highest possible level. Sessions will meet two times each week for six weeks. *A referral from your personal physician is required. 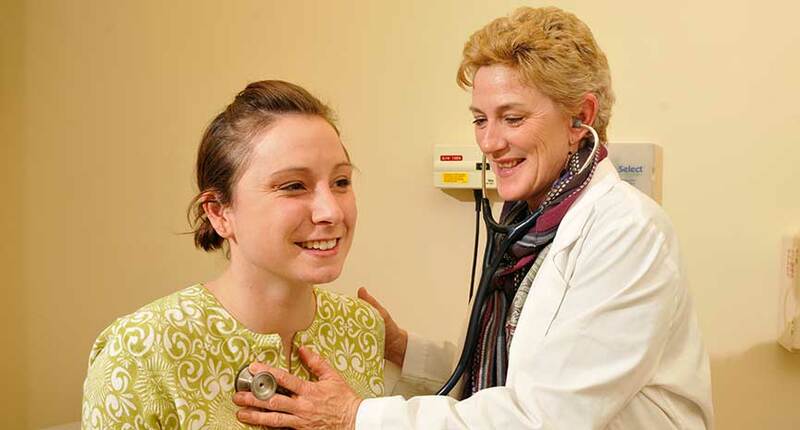 The Outpatient Pulmonary Rehabilitation Program at The William W. Backus Hospital will prove to be a vital part of an effort to enable you to be as active and functional in your daily life as possible, while living with pulmonary disease. This outpatient program provides an opportunity for you to improve your physical conditioning. You will also learn how to minimize the lifestyle altering effects of chronic obstructive pulmonary disease (COPD). Since each pulmonary patient presents a somewhat unique set of problems, you will receive individual assessment and instruction, as well as an opportunity to take part in group activities.